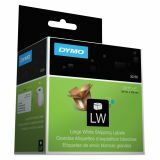 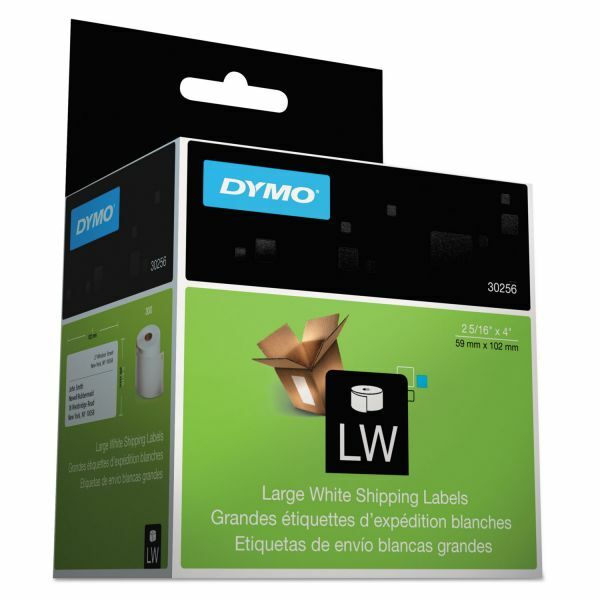 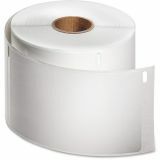 DYMO LabelWriter Shipping Labels, 2 5/16 x 4, White, 300 Labels/Roll - Paper shipping labels print directly from the roll for simple use. 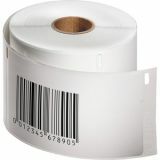 Print labels one-up or in a batch. 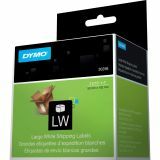 Compatible with DYMO LabelWriter printers EL60, Turbo and CoStar LabelWriter XL Plus, Turbo, 320, 330, 330 Turbo, 400, 400 Turbo, Twin Turbo and DuoTurbo.